Bitter smoke and peat. For many it'll be too much I think. I tend to like it, but this is too edgy and slightly unbalanced I believe. 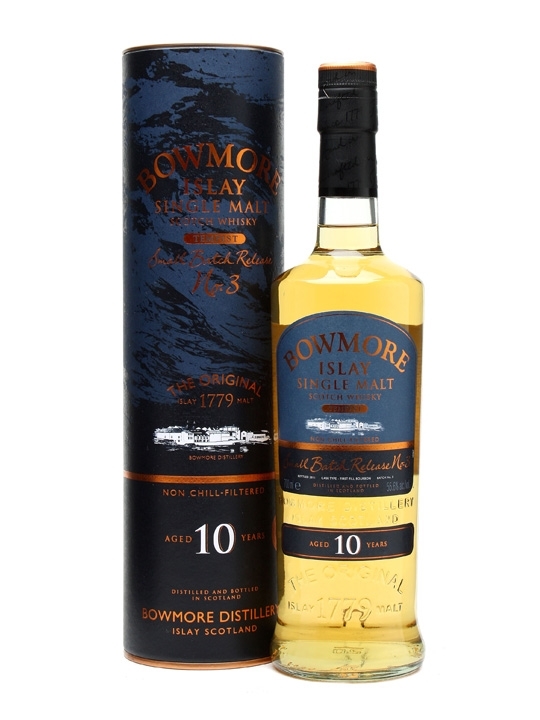 I prefer the 170 ppm Octomore 08.4. I just feel that the Longrow 18 need something besides the bitter smoke to tune it down just a tiny bit and rather make it more complex.